Jeffrey Lionel "Maniac" Magee might have lived a normal life if a freak accident hadn't made him an orphan. After living with his unhappy and uptight aunt and uncle for eight years, he decides to run--and not just run away, but run. 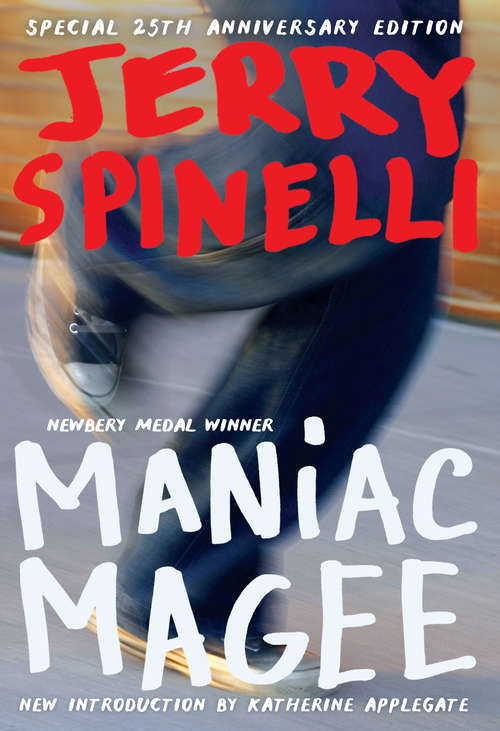 This is where the myth of Maniac Magee begins, as he changes the lives of a racially divided small town with his amazing and legendary feats.